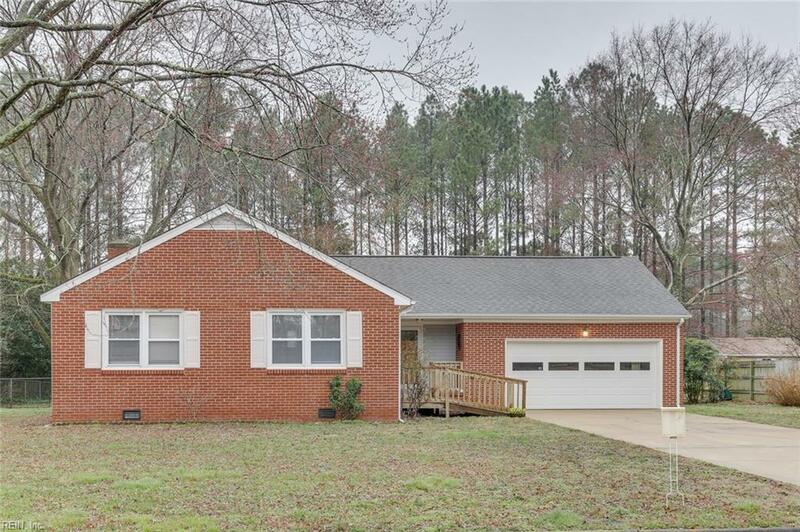 19 Carriage Hill Dr, Poquoson, VA 23662 (#10243635) :: Abbitt Realty Co.
Well maintained rancher in West Over Shores of Poquoson. 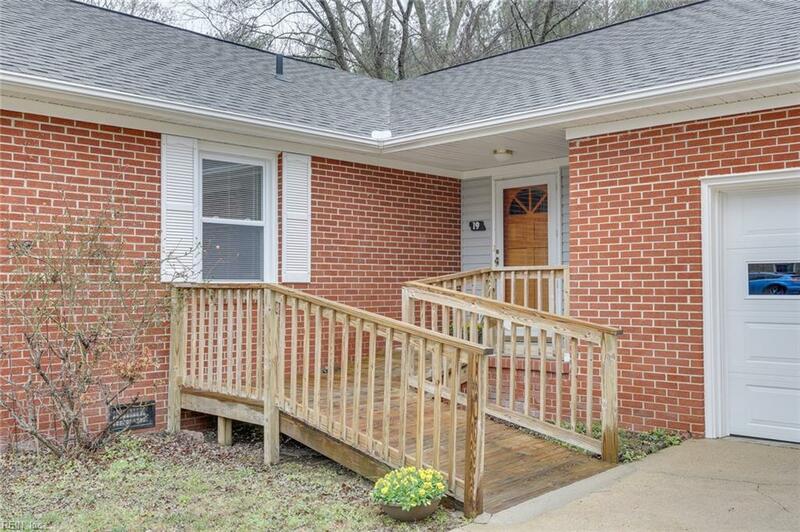 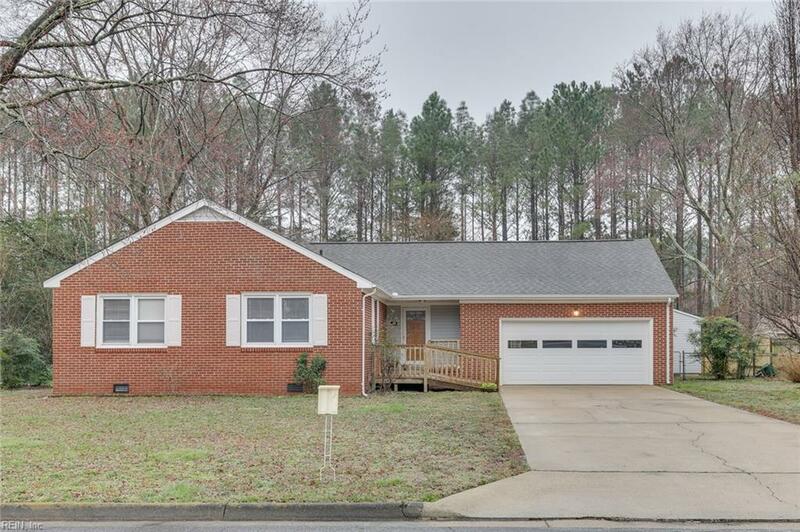 Dont miss this 3 / 4 bedroom home positioned on a large fenced in lot. 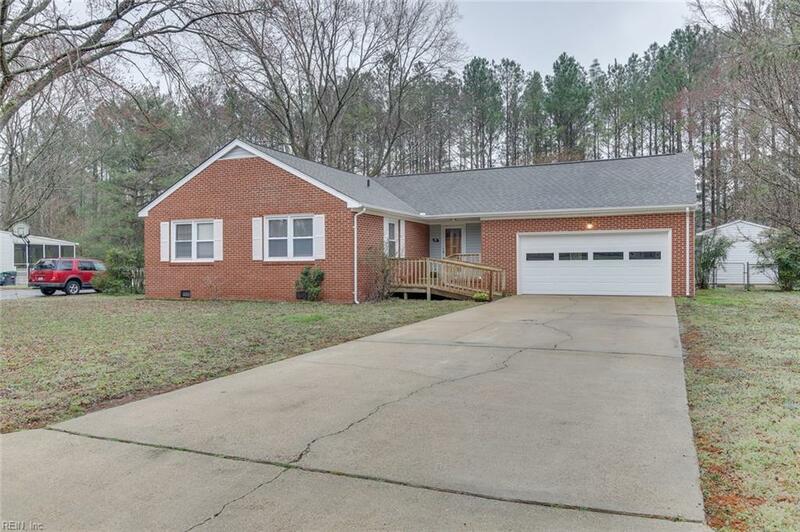 Home offers 2 living areas a large bonus room over the garage for man cave or 4th bedroom and a nice screened in porch to enjoy the spring air on.